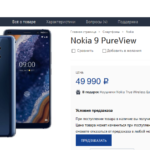 Nokia 5.1 Plus, the 2nd Nokia phone with a notched display is listed on the official Nokia shop in Russia. 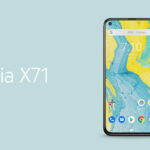 The listing confirms the fact that the device is coming to Russia. 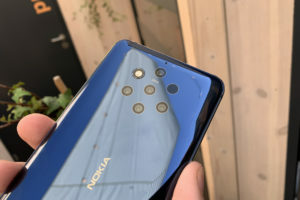 However, the pricing is currently not revealed, so we do not know how much of difference it will see from the price in China, where it sells as Nokia X5. 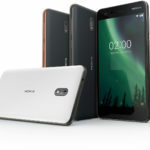 Nokia announced an estimated global price of EUR 200 during the launch event in India. 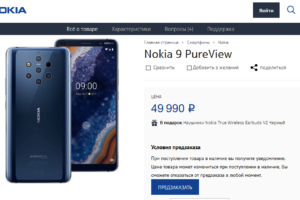 Update: The Nokia 5.1 Plus is priced at ₽15,990 in Russia. That’s in-line with the announced global pricing. The device can be pre-ordered wherein a unit will be reserved for the users when the stocks finally arrive. Pre-orders are available in all official colors namely Black, Blue and White. 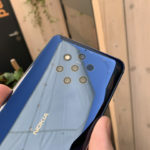 You can pre-order at the official Nokia shop (linked below). An estimated date of delivery is currently not provided. 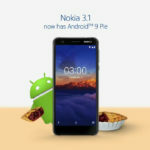 The only notable in the Russian variant is the presence of NFC. NFC or Near field communication enables smartphones to interact with nearby devices wirelessly. NFC is commonly used in phones these days for contact-less payments. 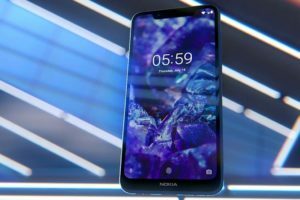 Nokia decided to excluded NFC functionality from the 5.1 Plus for India or the Nokia X5 for China. 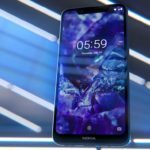 The device should also be ready to launch in other European markets where the Nokia 6.1 Plus will not be making its way.